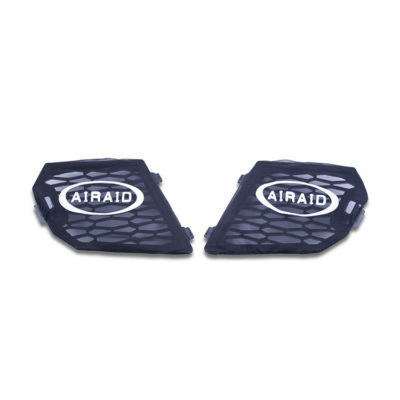 The AIRAID UTV Pre-Filter 799-352 is highly recommended for use over your AIRAID premium air filter in extremely dirty environments. 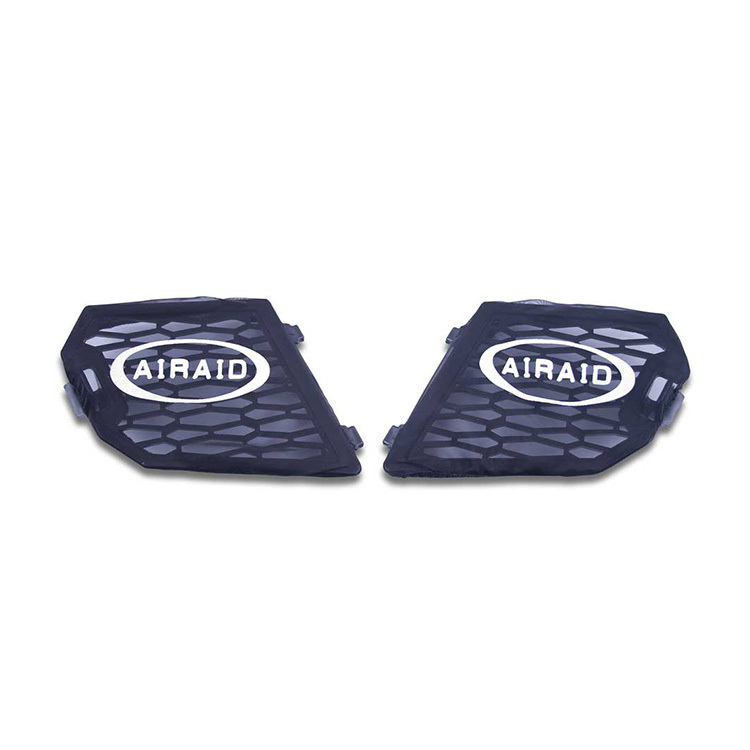 Furthermore, manufactured from a durable water resistant polyester material, the AIRAID Pre-Filter supports longer service intervals for AIRAID washable air filters. 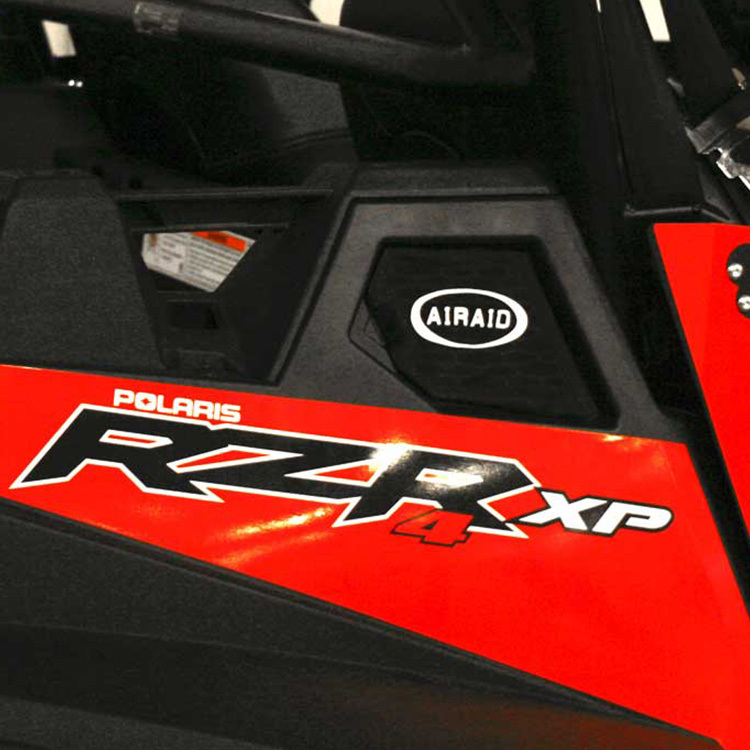 Finally, with uniform micro openings that filter out debris 5 microns and larger, the dyno and flow bench testing has proven no significant loss in power or airflow using this product. Installs in seconds over your existing air filter, of course!